An insight into some of the work involved in my latest short film Bristopia. I’ve detailed some filmmaking techniques and post production processes. Firstly, here’s the finished project. I should note that this is a dark film, both in substance and actual colour… so it’s best viewed at full screen with as little light around as possible. To sell the ideology of a bleak and eroded environment, I leaned heavily on digital photo manipulation. This is something I actually explored at length while studying Professional Media at university, so it was great to revisit this type of technique with more evolved tools and computing horse power. Back then I used to shoot 5×4 film transparencies, get them drum scanned, then crack open Photoshop 5.0 and get busy! (it took forever). 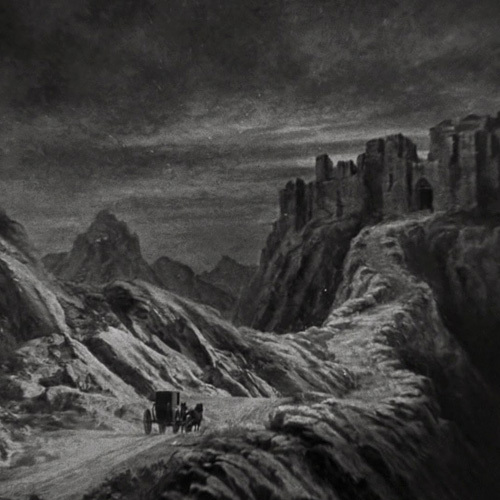 Before digital film, a similar process called Matte Painting was used extensively. Originally, these images were literally painted onto glass then processed using optical printers! 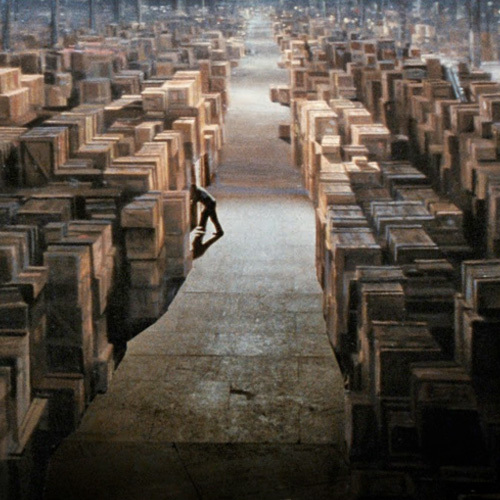 It’s an amazing part of filmmaking history and really fascinating to learn about. I recommend checking out some of the links I’ve posted below which may inspire you to dig deeper. Chris Evans painting the Death Star. To deconstruct areas and landmarks around Bristol I had to painstakingly build the matte plates in Photoshop. For each of these shots, I used a single frame from the timelapse sequences. Then I’d work away on this until I was happy with the look. Transparent areas were left to either composite the original footage back, or use replacement footage. Compositing work was done in After Effects where additional motion layers were added. For the opening shot of Bristopia I needed to significantly raise the dynamic range in order to capture the detail and textures inside the building. I also had to consider the extremely bright sunlight. I wanted this shot to convey a feeling of scorching, dangerous heat which would also introduce some of the extreme weather and inhabitability the film implies. The spiked lens flare on the sun was intentional for this purpose here. High Dynamic Range (HDR) timelapse sequences require a fairly drawn-out post production process. In some cases it’s well worth the time and effort. Essentially, you need to shoot a minimum of three exposures per frame, then process these back into a single frame to unlock the increased dynamic range. Here’s the process showing all three separate exposures –as shot from the camera– then merged, colour corrected, processed, and finally colour graded (click to play). 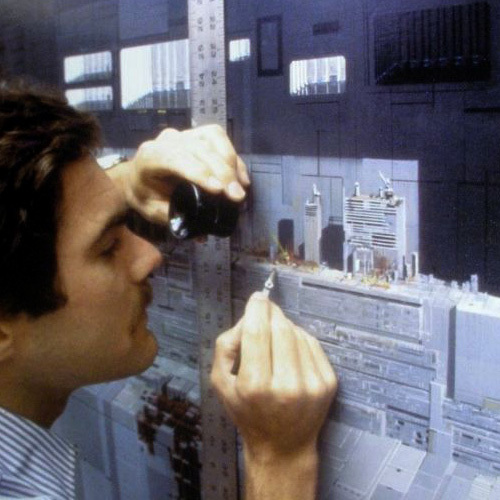 An excellent blog post with loads of Matte Painting screen shots. Details on some of the artists from the original Star Wars trilogy. A wikipedia page with details on digital photography HDR.